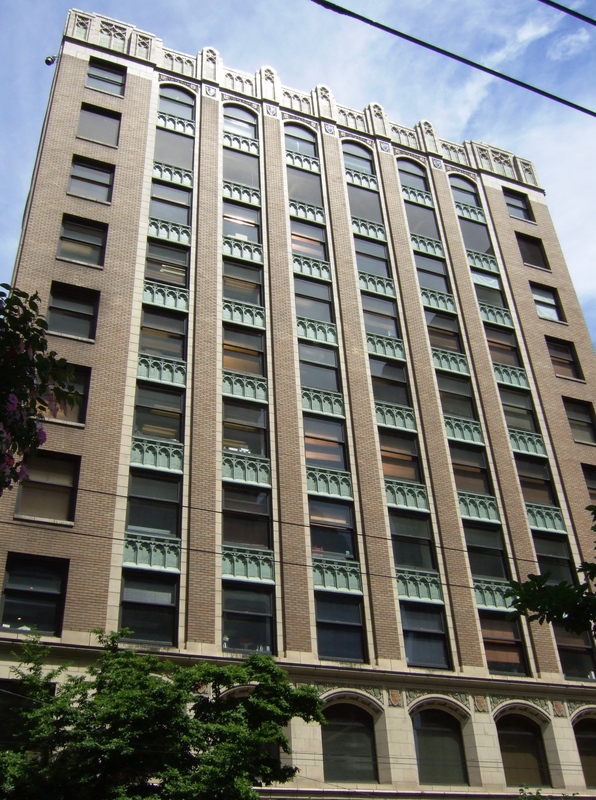 This is the Old Stock Exchange Building at 800 West Pender Street, Vancouver, as it looks now. The building will be redeveloped, with the addition of a new 30-storey office tower. The new building will look like this. For more information, click here. 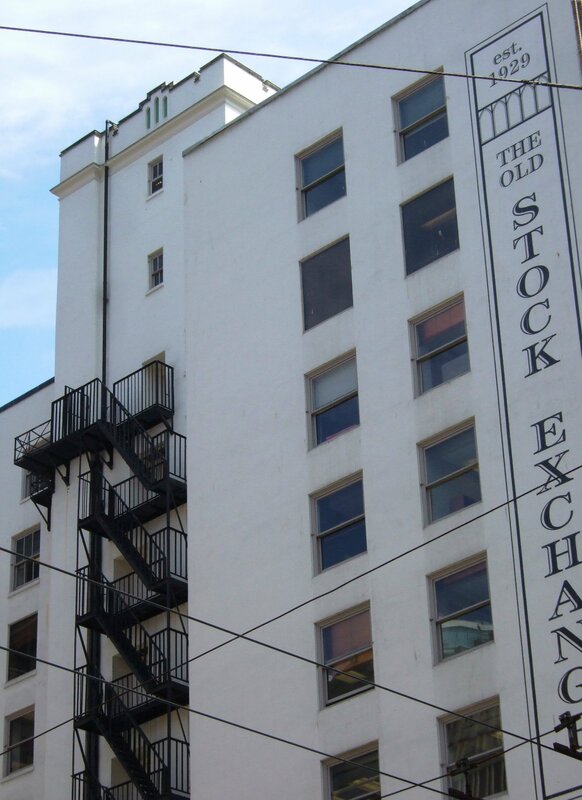 Image | This entry was posted in Architecture and tagged 800 West Pender Street, British Columbia, buildings, The Old Stock Exchange, Vancouver. Bookmark the permalink.